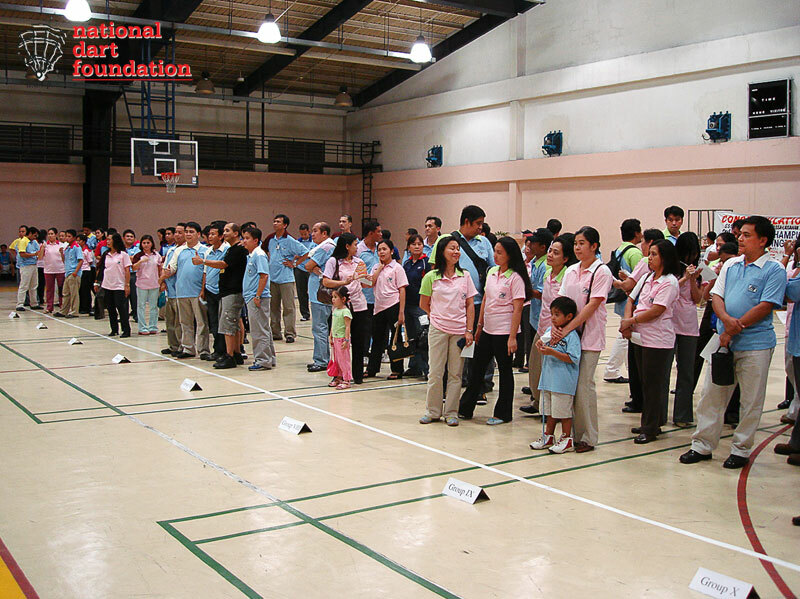 The Social Security System (SSS) tapped the services of the National Dart Foundation of the Philippines (NDFP) anew to manage its 2007 SSS Inter-Group Dart League which began last Friday, 4 May 2007 at SSS Livelihood Center along East Ave., Quezon City. 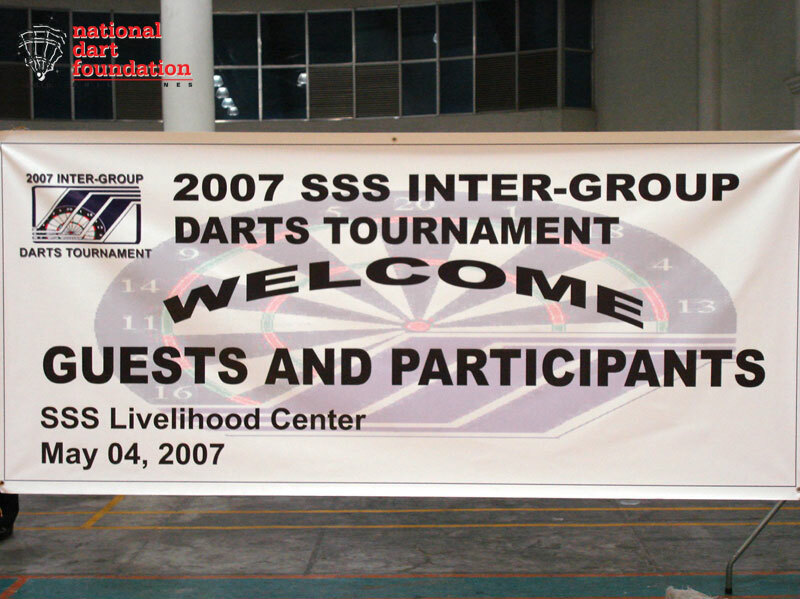 Prior to the start of the league, a short and simple Parade of Teams and Opening Ceremony was organized by the SSS Dart Tournament Committee headed by Art Lomibao. 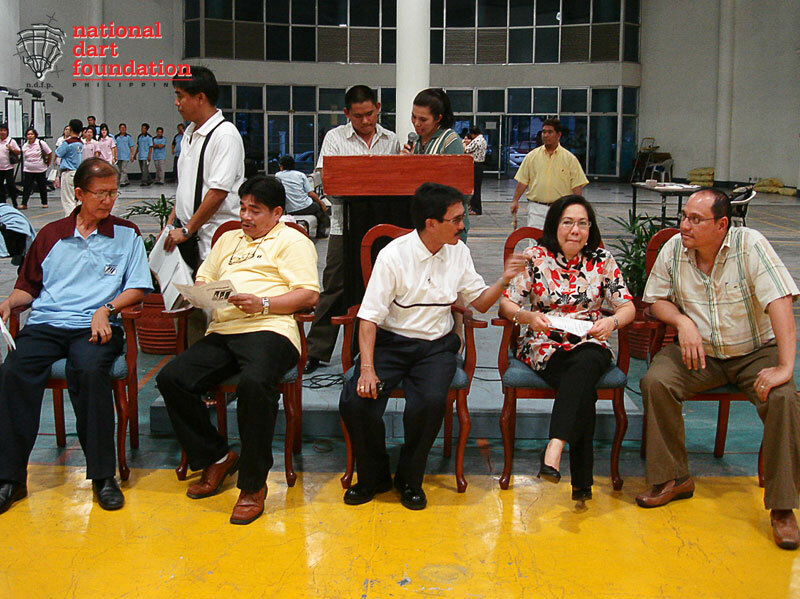 Among the special guests were Dr. Rene Manuel Pangilinan, Dra. 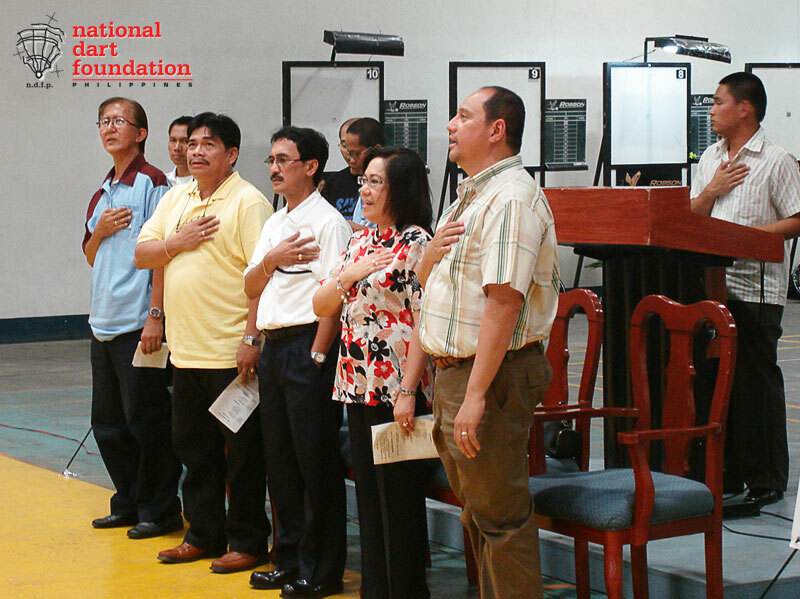 Carol Basilio, President - ACESSS), Mr. Felix Nadal (President - Triple S Darts Club, Inc.), Mr. Tony Maralit (SSS VP - Planning and Research) and Dr. Rainier Curimao (Chairman - SSS Sports Executive Committee). 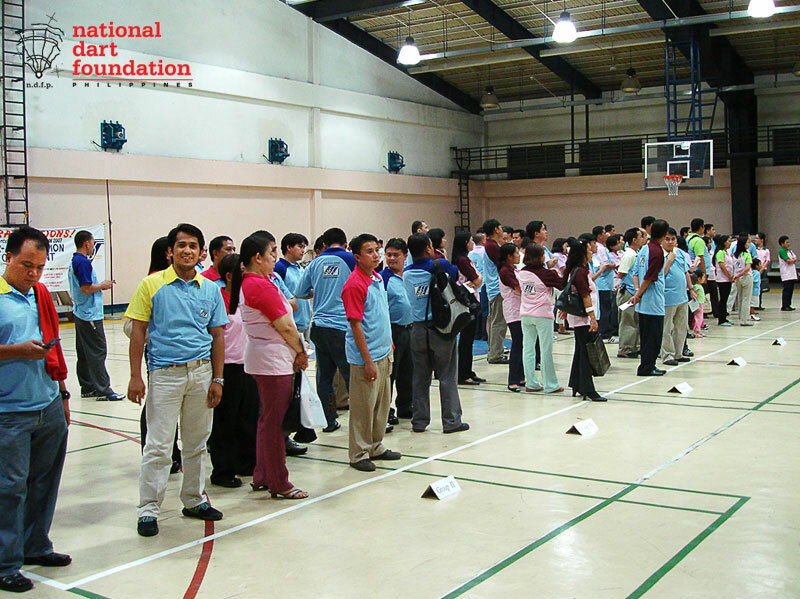 After the Ceremonial Throws, the groupings of the two divisions were drawn by Tournament Director Ritchie Gannaban (NDFP National Corrdinator) in the presence of the SSS Dart Technical Committee headed by Jun Carranza and the different team captains. 2006 Men's Division Champion Group 4 and 2006 Women's Division Champion Group 10, which merged with Group 3, both drew Group A slots. 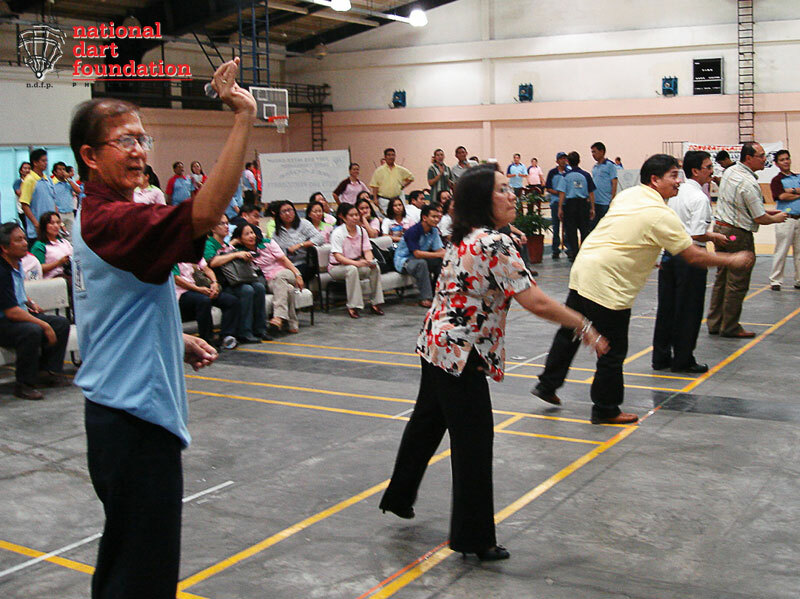 Eleven (11) teams are entered in the Men's Division while ten (10) teams are participating in the Women's Division.